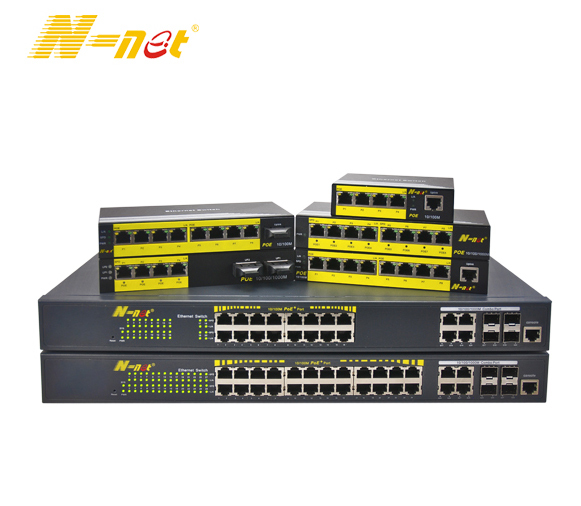 N-NET NT-S1100 has the link failure alert unique function between electrical port and optical port, Fast Media Converter can replace the network management Media Converter to greatly reduce the system cost. Fiber To Ethernet Converter can extend traditional 10/100M fast Ethernet to the distance of 120km through optical fiber link. 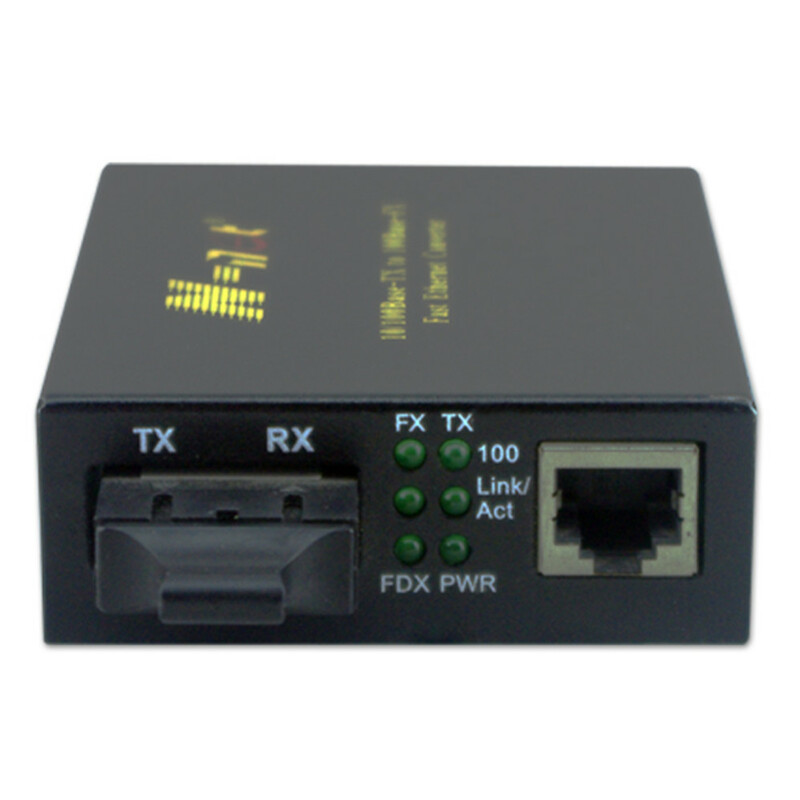 Fiber To Ethernet Media Converter possesses stable performance and good quality . 6 Group LED indicated lights could fully monitor the working conditions of Converters. 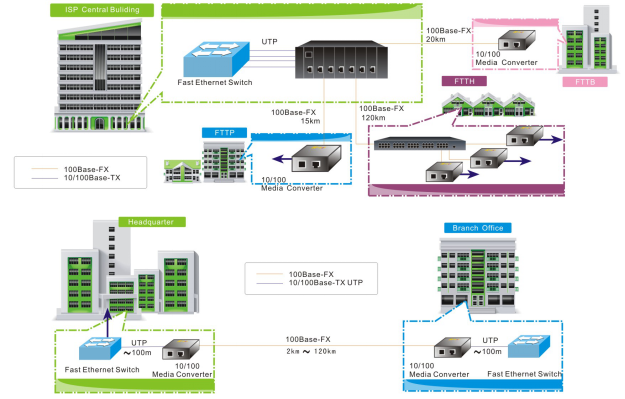 It is easy for end-users to observe network operation. GT series external power supply Converters could be used alone, or inserted to 14 slots Converters Rack. 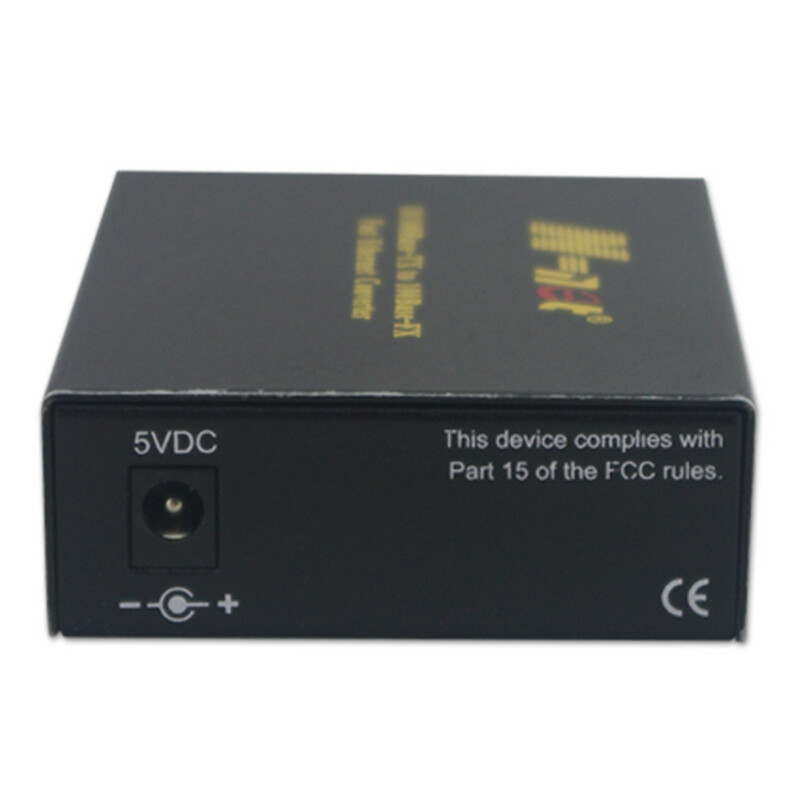 It is suitable for the use of Network Centre. Supporting half /full-duplex of FX. Supporting 10/100Mbps store-and-forward and 100Mbps cut-through transmission. 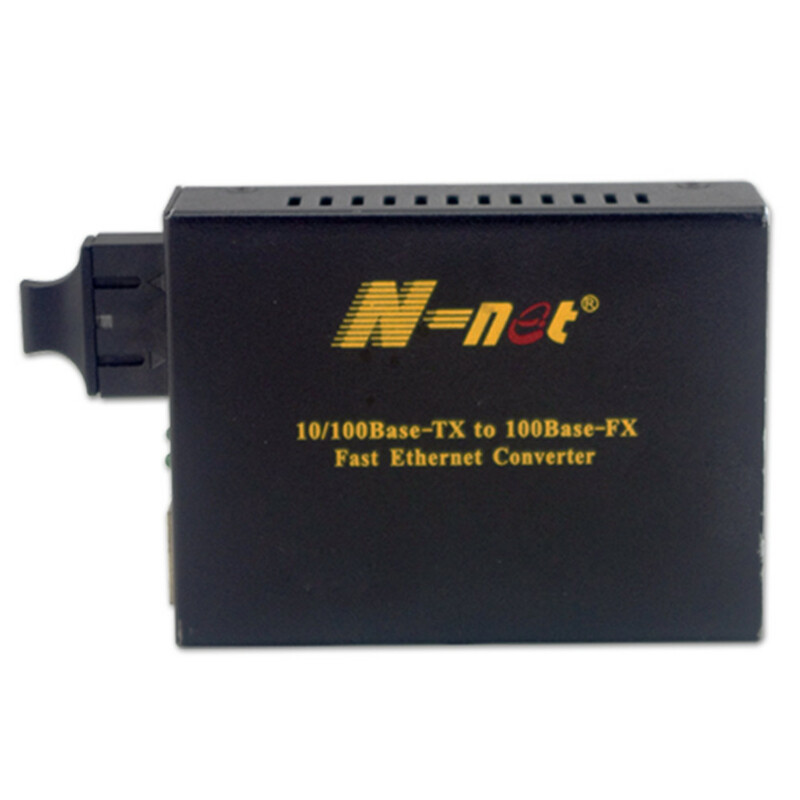 Looking for ideal 10/100M Single Fiber Media Converter Manufacturer & supplier ? We have a wide selection at great prices to help you get creative. 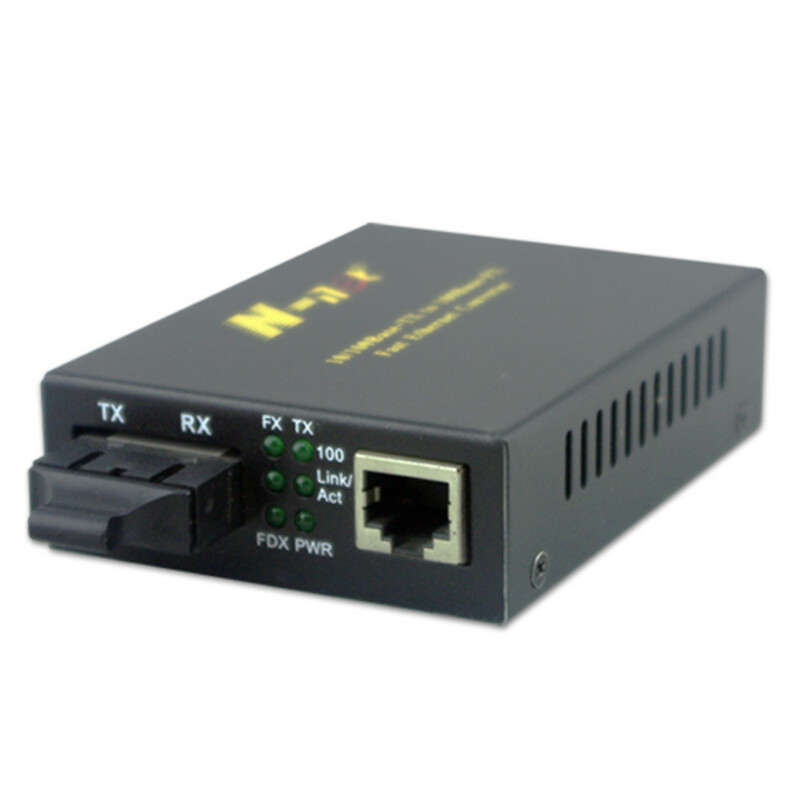 All the 10/100M Unmanaged Media Converter are quality guaranteed. We are China Origin Factory of 10/100M Single Mode Media Converter. If you have any question, please feel free to contact us.